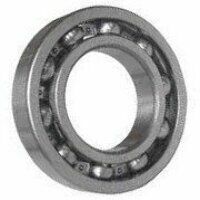 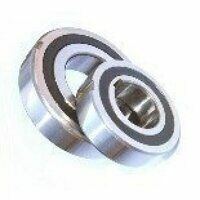 In spherical roller thrust bearings the load is transmitted from one raceway to the other at an angle to the bearing axis. 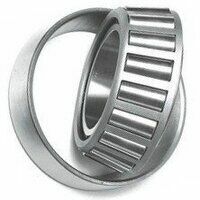 This makes it suitable to accommodate radial loads in addition to simultaneously acting axial loads. 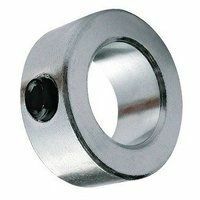 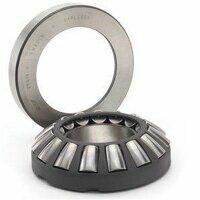 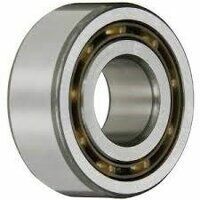 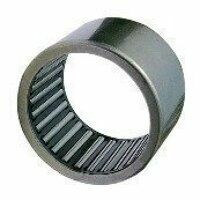 Spherical roller thrust bearings have a self-aligning capability making the bearings insensitive to shaft deflection, as well as misalignment of the shaft relative to the housing. 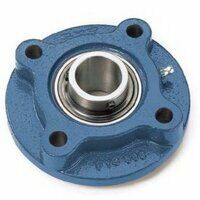 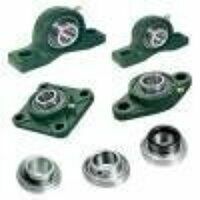 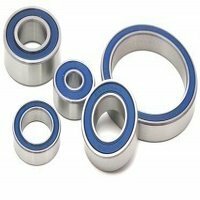 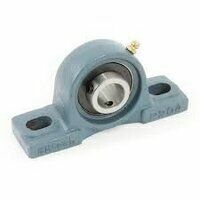 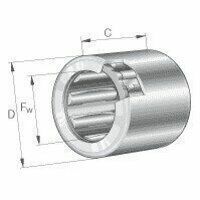 The bearing incorporates a large number of asymmetrical rollers and have specially designed raceways with an optimum conformity. 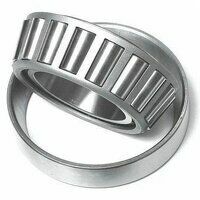 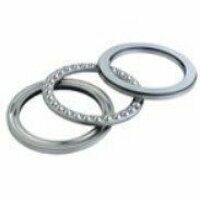 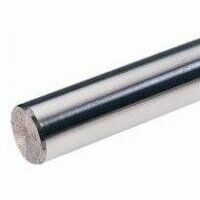 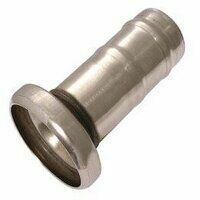 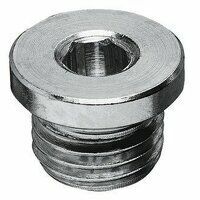 They can therefore support very heavy axial loads and permit relatively high speed operation.